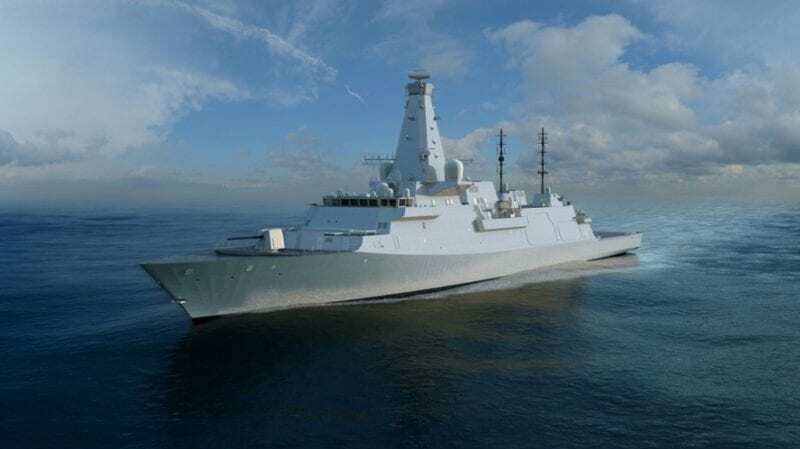 MDA, a Maxar Technologies company, revealed that Canada’s Combat Ship Team was selected by Irving Shipbuilding for the design contract for Canada’s Surface Combatant (CSC) ships. Irving Shipbuilding is the Canadian Surface Combatant prime contractor and will build all 15 ships at Halifax Shipyard. As a member of the design team, MDA’s primary role will be to design the electronic warfare suite system for the CSC program. The CSC is a globally deployable, multi-role warship designed to meet the mission requirements of the Royal Canadian Navy. MDA is partnered with other companies including BAE Systems, CAE, Lockheed Martin Canada, L3 Technologies, and Ultra Electronics as Canada’s Combat Ship Team. The most recent Canadian Defence Policy stated that 15 of these ships will be built in Canada over the next 25 years and will serve the Royal Canadian Navy for decades to come. The post MDA Chosen for Design Phase of Canadian Surface Combatant Program appeared first on Via Satellite.